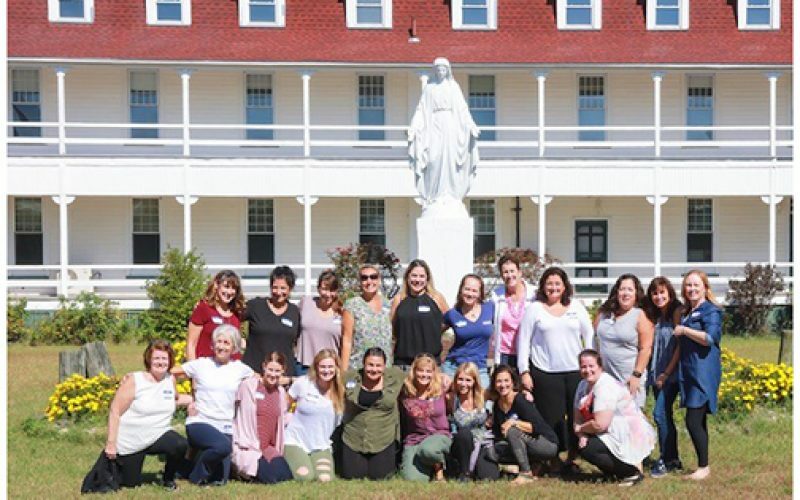 Assumption school principal Joan Dollinger and school mothers celebrate a day of reflection and prayer at St. Mary by-the-Sea retreat house in Cape May Point. Dollinger sees opportunities for families – not just students – to develop spiritually in a Catholic school environment. 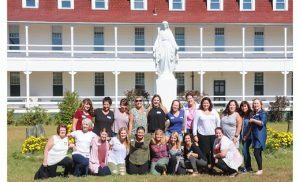 The idea of a retreat for mothers was brewing from the day Joan Dollinger arrived at Assumption Regional Catholic School in Galloway, where she began serving as principal in the 2017-18 school year. 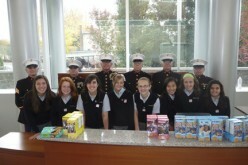 “It’s a very faith-filled community, so I thought ‘what better way to deepen that than to offer a retreat?’” she said. Dollinger mentioned the idea to school parent Alison Burley, framing the retreat in the context of women standing with and for others, especially other women. “When Jesus was going through his journey, Mary was not able to take that away from him but she could stand with him in it,” she said, adding that Mary drew strength from the women who stood with her. Burley’s response was enthusiastic, and she shared with Dollinger the story of an orca whale in California who spent 17 days trying to bring life to her dead calf. Other female orcas surrounded the mother and took turns bringing the calf to the ocean’s surface, sharing the mother’s grief and lightening her physical burden. The story aligned not only with Dollinger’s vision, but with the ocean setting at Saint Mary by-the-Sea Retreat House in Cape May Point, where Dollinger spent eight years serving as the administrator and leading retreats before her return to Catholic elementary education. “I believe there is something about water that draws us deeply,” she said. Her instincts and experience, combined with input from volunteers, led to a day of reflection, self-care, new friendships and prayer. 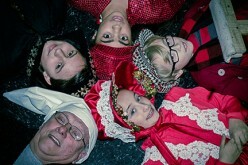 The day included yoga meditation, music, Scripture, journaling and the sharing of personal experiences. And the story of the orca mother and her supportive pod. “[Ms. Dollinger] joined us all together in the most beautiful setting. … It was very special, spiritual, relaxing. The reflection time on the beach was the most amazing thing,” said Megan Mussa. The parent of a second grader, Mussa said she values the school’s Catholic identity. “My second grader is so excited about his faith,” she said. Jennifer Semanchik signed up for the retreat right away. “There’s not a lot of opportunity to take a full day for myself for reflection and prayer,” she said. New to the area, Semanchik is a first-time school parent with a kindergartener. 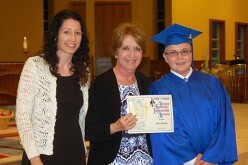 She said academics, values and faith were all reasons she and her husband chose a Catholic school for their son — something her own mother wanted, but was unable to do for her. She also said Dollinger’s faith radiates. As a follow up to the fall retreat, Dollinger has also started a monthly prayer circle, and plans are underway for a family advent night. Boyle referenced a sign that welcomes visitors as they enter most South Jersey Catholic Schools. 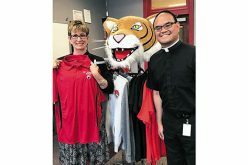 “It says, ‘Christ is the reason for this school.’ That is what drives our schools to nurture students and families — academically and in their faith,” she said.